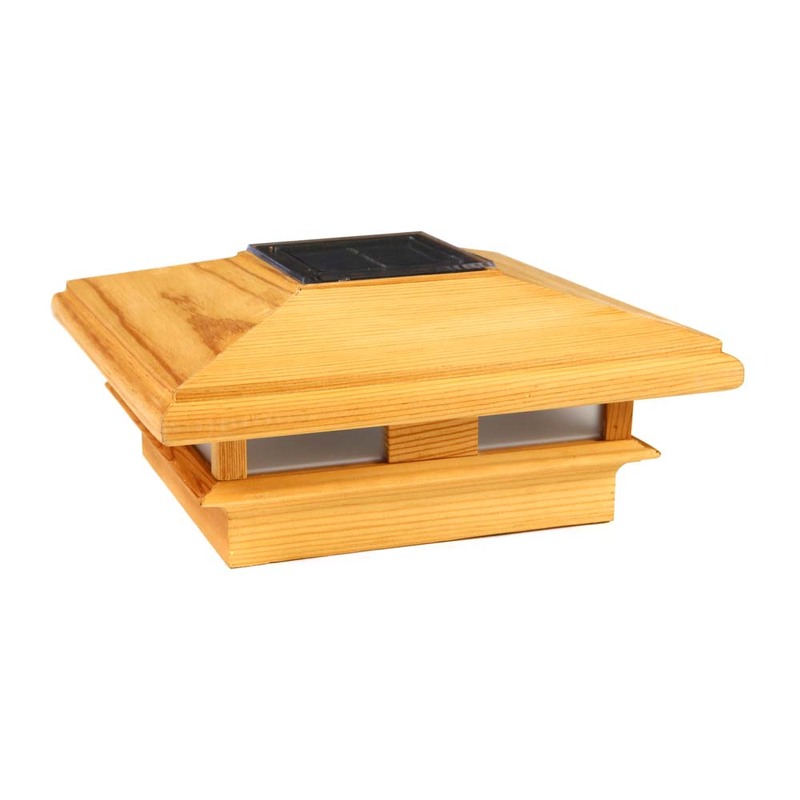 Your deck called - it's missing the Bayside Wood Solar Post Cap. 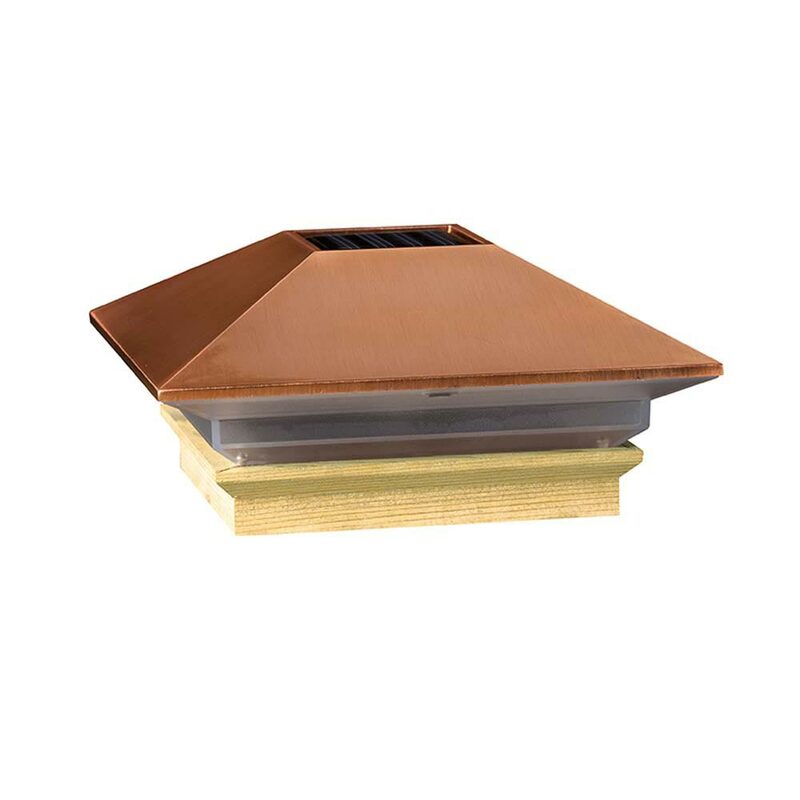 Perfect for adding a soft, LED light when the sun goes down. Solar powered so don't worry about trying to dig out all of your installation tools. 4x4 actual post measurement: 3-1/2" x 3-1/2"
4x4 cap opening measures: 3-5/8" x 3-5/8"